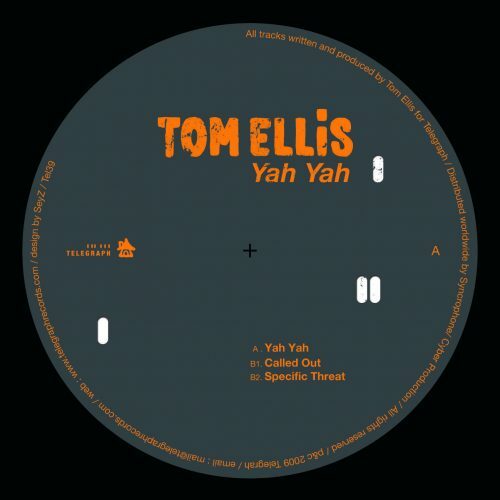 Logistic proudly presents Tom Ellis new hit ! 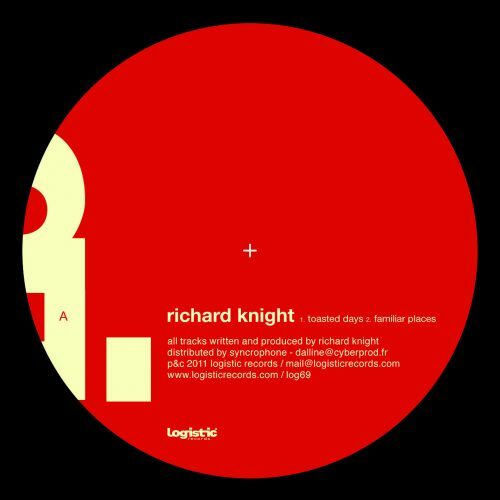 The amazing “Brainstew” track revisited by the Uk Acid House pioneer Baby Ford! So many great versions of “Brainstew” came out from this collaboration that we decided to go for a short serie of 2 single 12” to be released in a raw. The part.1 Ep here has “Brainstew’s” very original version from Tom Ellis feat. the amazing voice and words of Suz, a superbe unclassified track, beautifull and hypnotic melody along with ravy and strange bassline and not to forget the sci-fi talking voice of Suz on top of it all. We love it ! “A2. 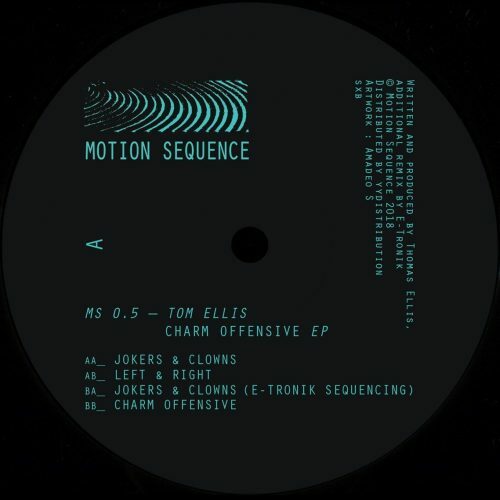 Clear” comes as a bonus – Tom’s typical outstanding abilities to mix genres – This minimal house track has weird atmosphere, Bells and acid sound in it! The B side contains the “Brainstew Baby Ford remix part.1” a long and dj’s friendly version, hypnotic and strong groove makes it powerfull for the dancefloor. The production work is very precised voices are superbely used. The music is good for both the body and the mind! More items from " Tom Ellis "